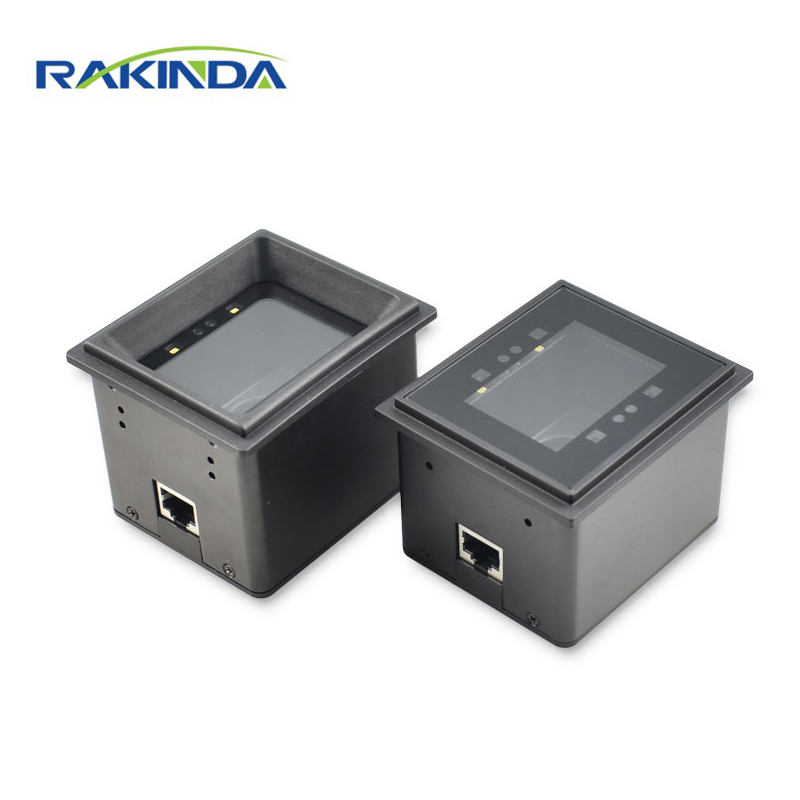 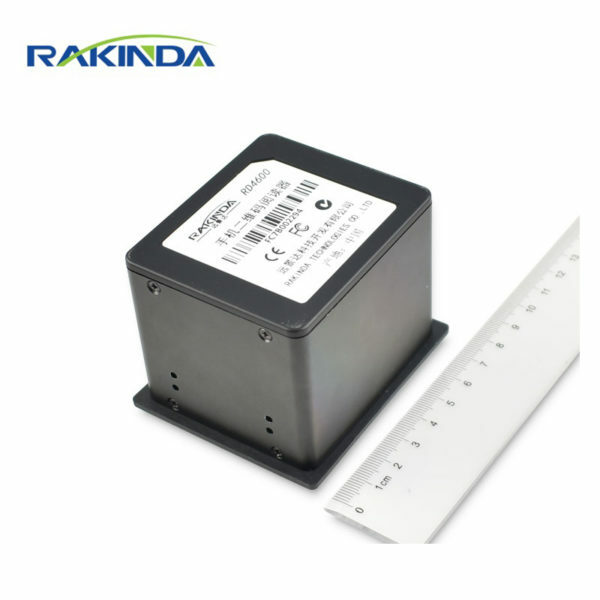 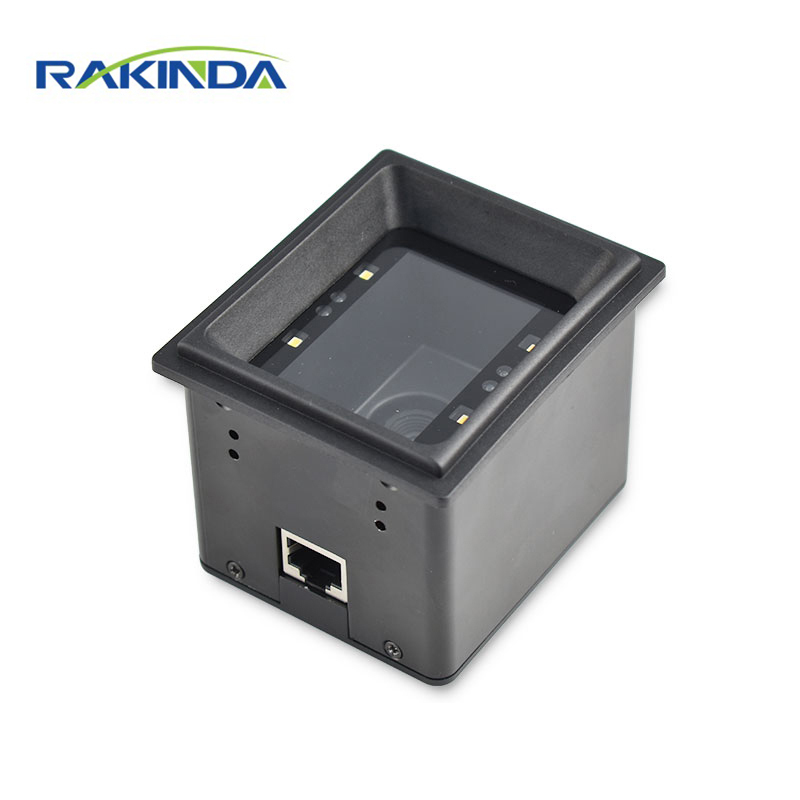 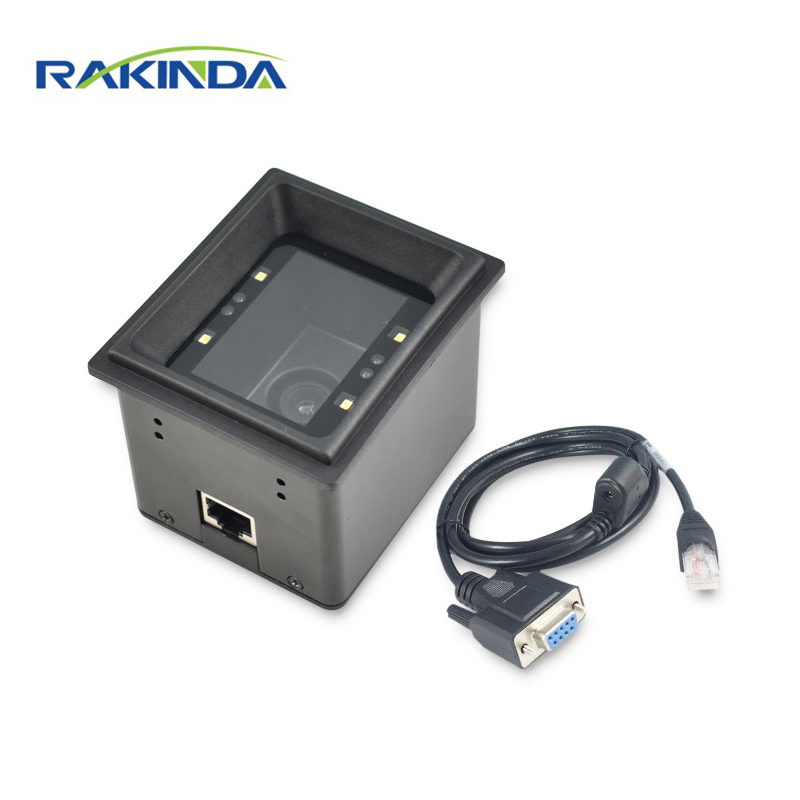 RD4600 2D Barcode Reader Using in Access Control – Shenzhen Rakinda Technologies Co., Ltd. 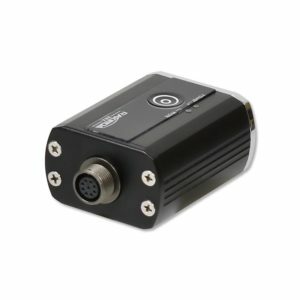 Product Introduction：Snappy capture of on-screen code and printed code, it only needs less than 0.4 seconds to respond. 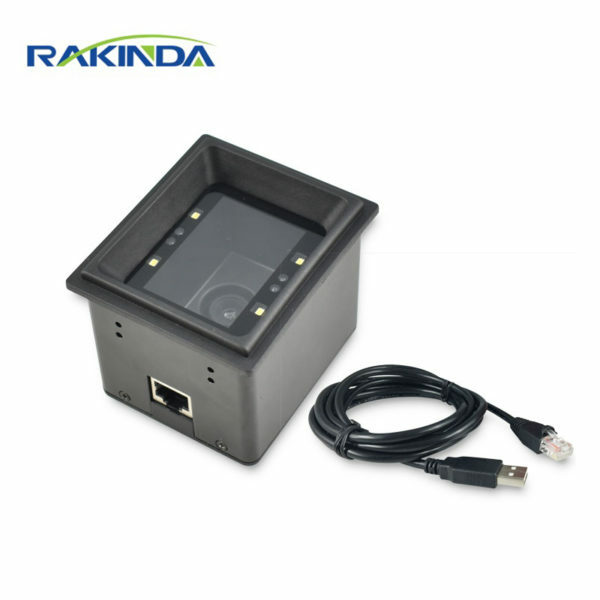 Used for turnstile, access control system; vending machine, ATM, queue kiosk, payment kiosk, etc. 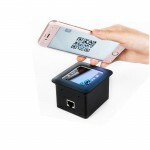 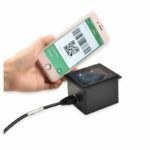 In recent years, people get a valid QR code on their phone screen, and they will get the information they need or even print their tickets directly at the kiosk. For such public area application, the efficiency is very important. 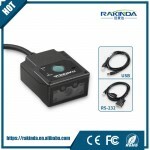 People need to get satisfactory experience in a short time. 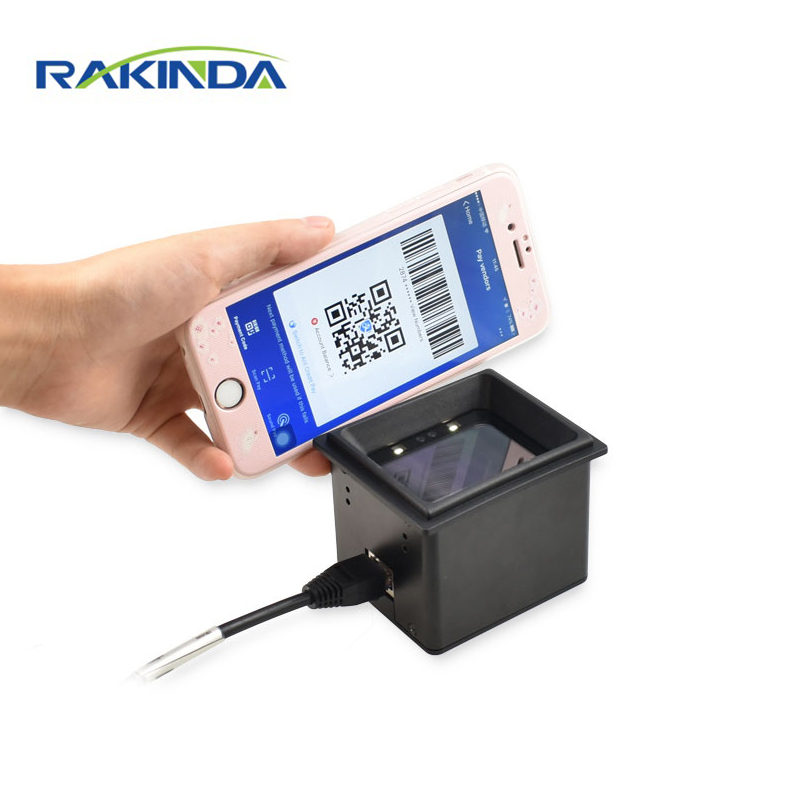 The response time of scanner is extremely important. 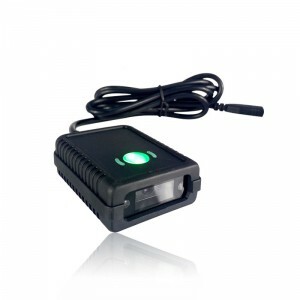 RD4600 barcode scanner module is such a scanner. 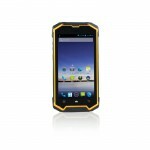 When phone screen code is presented, it only needs less than 0.4 seconds to respond. 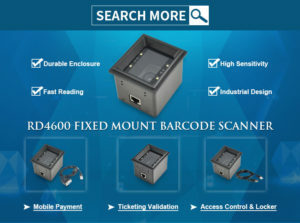 Users can get first time scan easily. 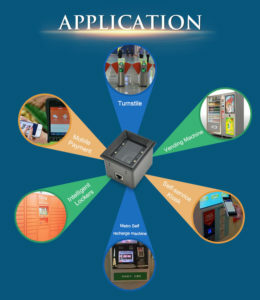 The phenomenon of crowds waiting at info kiosk is greatly relieved with this high tech kiosk.